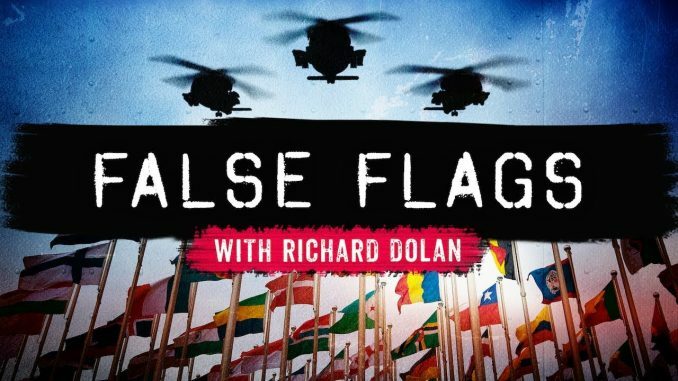 Richard Dolan’s new video series False Flags cuts through a hundred years of disinformation like a hot knife through butter. It is an example of the power of outstanding scholarship to set things right. If you want to understand our governance system and our economy, this series is a must.